groundbreaking study published today in the journal Science. 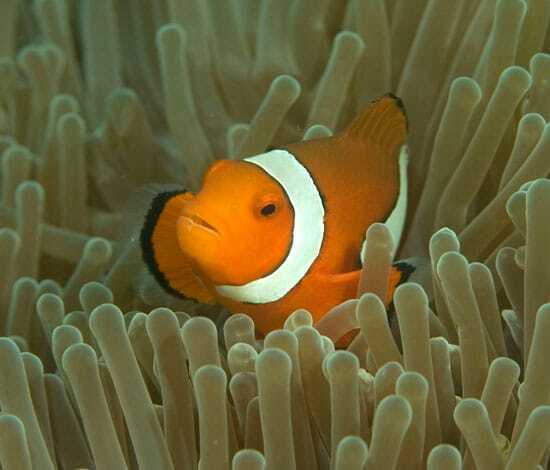 management of reef fish populations. Area in Kimbe Bay, Papua New Guinea. reproductive strategies and dispersal patterns. laser ablation inductively coupled plasma mass spectrometry (ICP-MS). the larvae hatch and disperse in oceanic waters for 10-14 days. endangered Nassau grouper in the Caribbean. ocean’s role in the changing global environment.